Welcome to Eastview Baptist Church in Belton, SC. 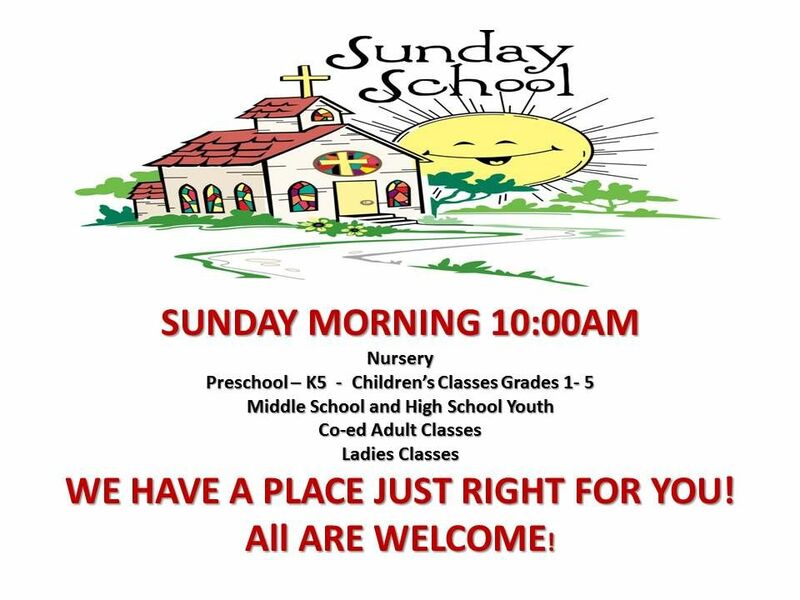 We hope you will join us for worship services and any of the ministries that we offer to our church and our community. Please take a look at our Web site; if you have any questions, please contact us. Copyright 2019 Eastview Baptist Church. All rights reserved.